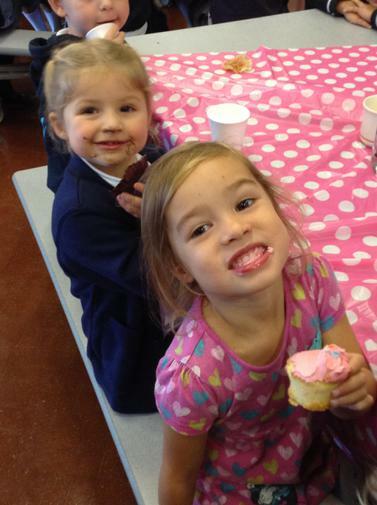 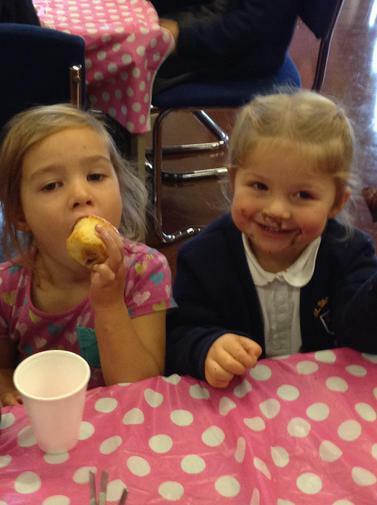 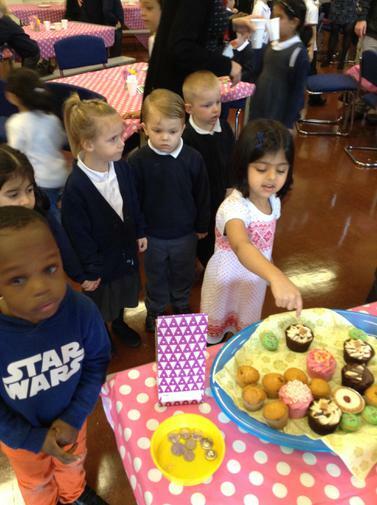 On Thursday 28th September we had a MacMillan coffee morning in the school hall. 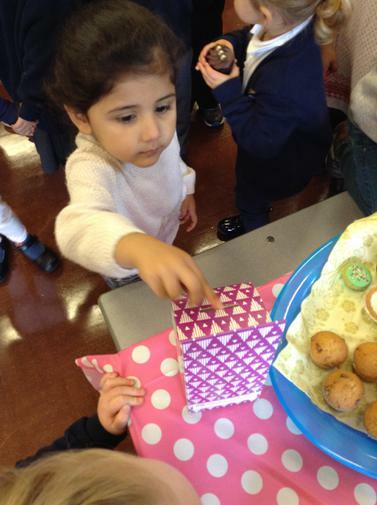 We donated cakes and were able to buy a cake and drink of juice (They were so tasty!). 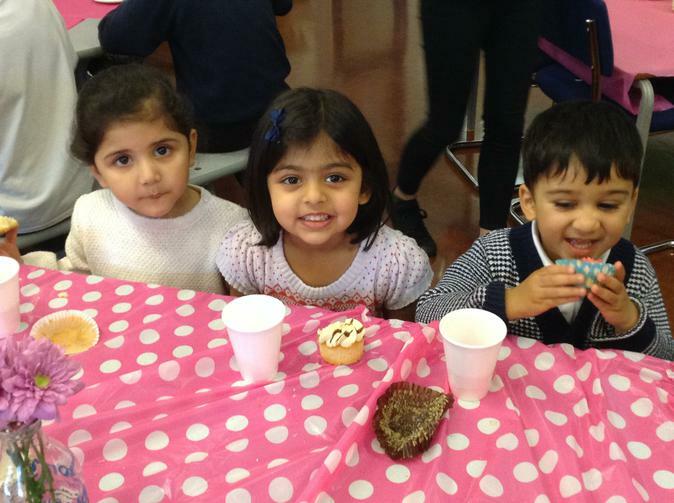 We enjoyed sitting with our friends and seeing our siblings.